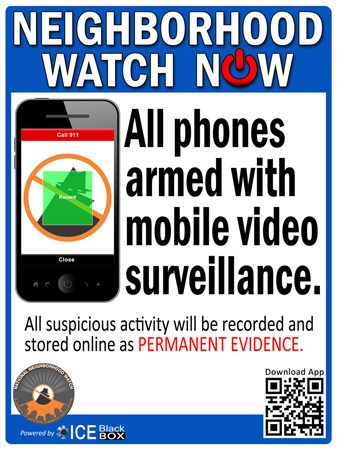 With this new tool, watch members can record evidence to a secure server via the ICE BlackBox mobile app. a drug awareness program. Most of the Power Point preesntation files are very large. Please view the Read Me files before starting. 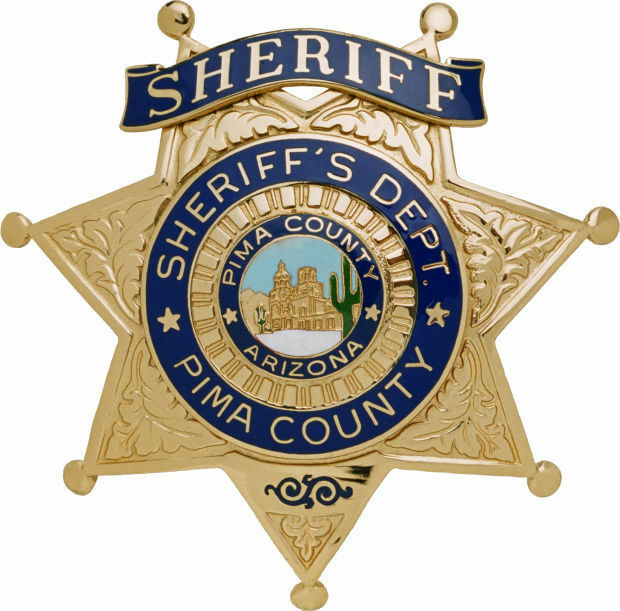 The Neighborhood Watch program in Pima County is supported by the Pima County Sheriff if you do not live in the City of Tucson. 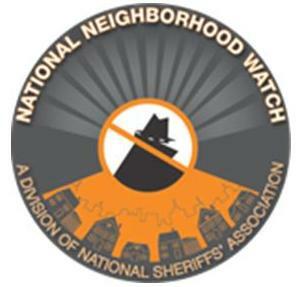 Check with your local jurisdiction to contact your representative. 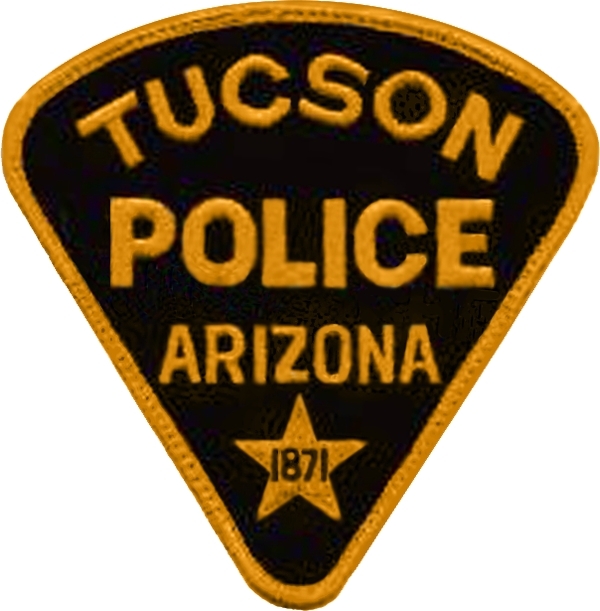 The Tucson Citizen Corp Council has certified Neighborhood Watch Instructors to assist and train your organization.